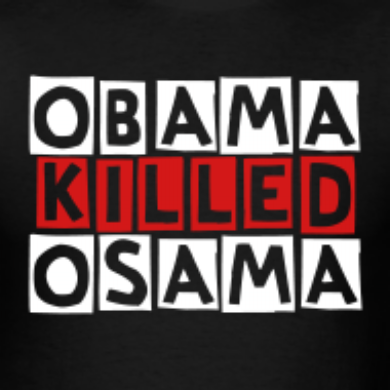 KnowCrazy.com: 10 REASONS WHY OSAMA GOT KILLED!!! 1. Manmohan Singh is not President of US. 2. Barack Obama doesn’t take permission from Sonia ji. 3. He was not hiding in India. Our system is unable to find a Chief Minister in own country, can you expect them to find Osama. 4. He didn’t surrender himself to Indian government. This government is not able to give death sentence to already arrested and proven guilty Ajmal Kasab and Afzal Guru after years. Osama could have spent a lifetime here at our expense and at 7 star comfort..
5. CBI was not incharge of investigation and operation. They are busy in saving Kalmadi ,Raja, Kanimozi, Balwa etc. 6. Amar Singh didn’t leak the tape of Obama’s phone, neither talked to Jayaprada at night on this. 7. In Pakistan, he was not in minority community, so no human right activist and secular journalist came to save him, bechara Padgaonkar, Mahesh Bhatt, Shabana Azmi, Arundhoti Roy etc.etc. 8. He didn’t meet Ekta Kapoor. She could have given him tips to be alive again. 9. He didn’t request Rajnikant to save him. 10. Last but not the least. He trusted Pakistan. But our Manmohan Singh loves to trust Pakistan. 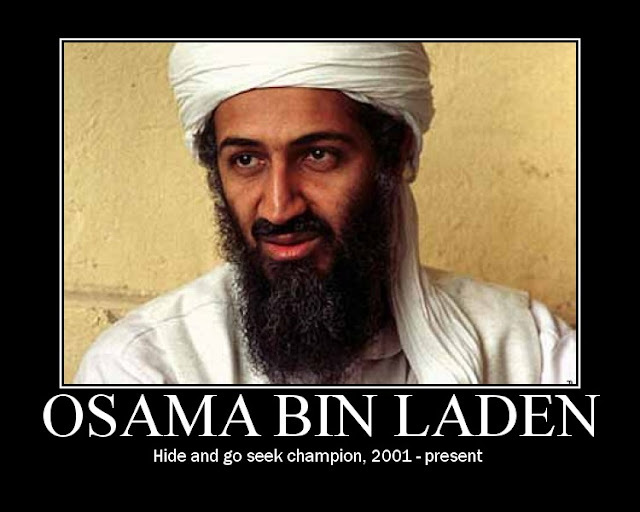 Thought of the day: No one is safe in Pakistan.....not even Osama Bin Laden. Everyone is safe in India......even Ajmal Kasab & all the political thieves, rogue babus, businessmen. Wonder how India survives - even flourishes.